Last week the Coalition held two webinars highlighting the successes of top performers from the 2017 Green Hospital Scorecard (GHS). 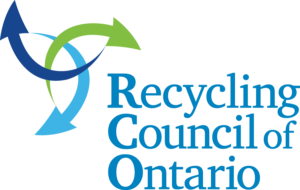 These webinars included presentations from Providence Healthcare, St. Michael's Hospital, Kemptville District Hospital, Sinai Health System and Colchester East Hants Health Centre, which showcased their current environmental sustainability initiatives. Awards were announced, listing top scoring sites from the following categories: Water, Energy, Waste and the Green Hospitals of the Year. A total of 16 awards were presented to sites varying from Community, Academic, Non-Acute and Small peer groups. Congratulations to the award recipients and all hospitals that participated in the 2017 Green Hospital Scorecard. View the full webinars here . Are you a health care facility? If so, we want to hear from you! We are currently conducting a survey to find out what health care facilities in Ontario are doing to green their operating rooms. 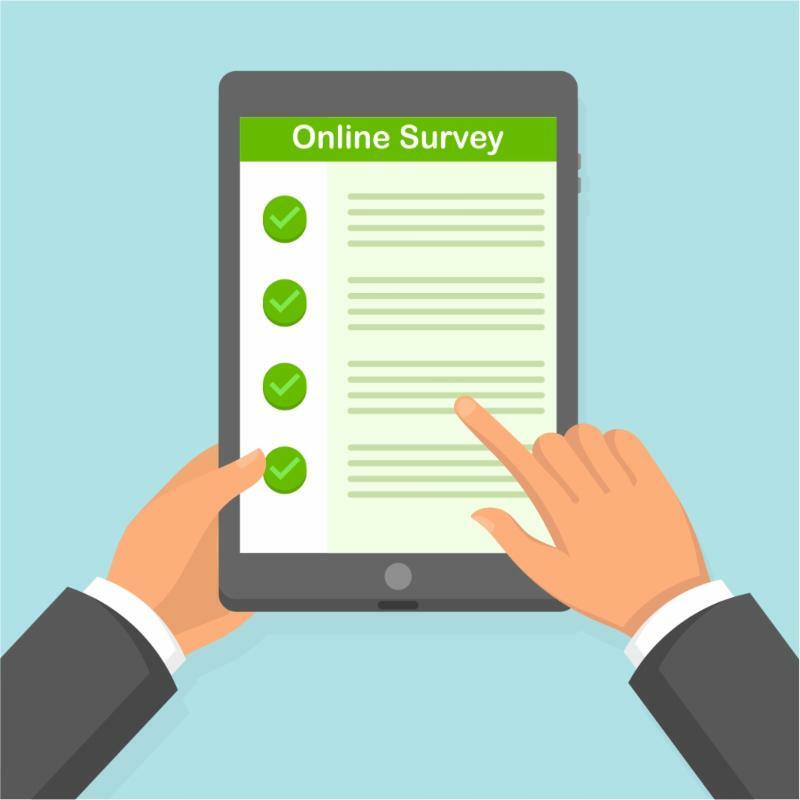 The goal of this survey is to get a baseline understanding of where you are on your greening journey so that we can support you with tools and resources that will facilitate your success! We have selected a winner of the $25 Canadian Tire gift card. The winner will be notified on how to obtain their prize. For more information and access to the survey, please contact Linxi at linxi@greenhealthcare.ca. PVC plastic is present in our lives in a range of products, including piping, window blinds, and medical devices. Recent research links organotin dibutyltin (DBT), a chemical found in PVC, to a higher incidence of obesity and prediabetes in mice that were exposed to the chemical in utero. Given the widespread use of DBT, researchers believe most people are exposed to the chemical. View a list of PVC free medical products here . Hamilton General Hospital (HGH) is greening its grounds. 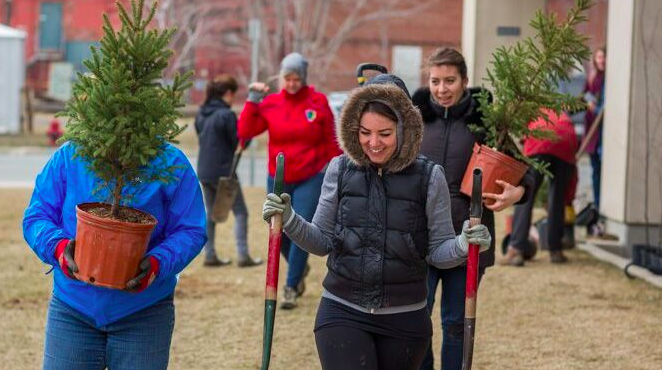 The Hamilton Health Sciences (HHS) site recently planted a collection of native trees with Trees for Hamilton as well as a pollinator garden as part of an effort to make the space more welcoming and environmentally friendly. Both projects are part of an ongoing partnership with Friendly Streets Hamilton , which aims to enhance walkability and bikeability in downtown Hamilton. What Does China's Plastic Ban Mean for Health Care? 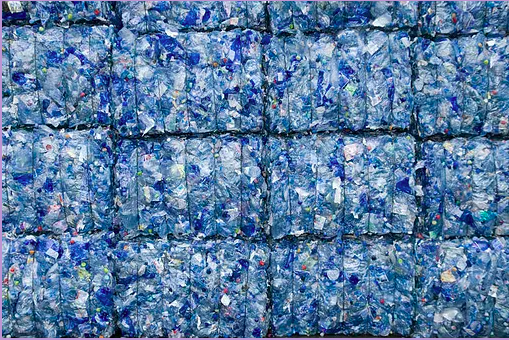 In July of 2017, China announced that they are no longer accepting imports of 24 categories of consumer waste , including commonly recycled post-consumer plastics and paper products, due to environmental and health concerns posed by the waste’s contamination. They plan to expand this ban to post-industrial materials in 2019 . Almost every country exported a portion of their recyclables to China – now there are shock waves being felt around the world as waste piles up and has nowhere to go. Learn more about the plastic ban's impact on health care here. 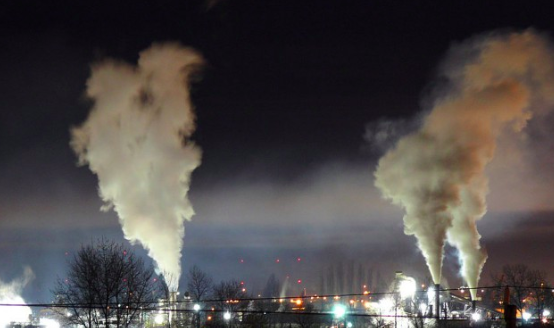 A new research study links air pollution with an increased risk of global diabetes, even at pollution levels deemed safe by other governing bodies. A study from the Washington University School of Medicine in St. Louis collaborated with the Veterans Affairs (VA) St. Louis Health Care System. The findings could impact a global understanding of one of the fastest growing diseases. More than 420 million people are affected by diabetes worldwide, and roughly 30 million people in the United States alone. 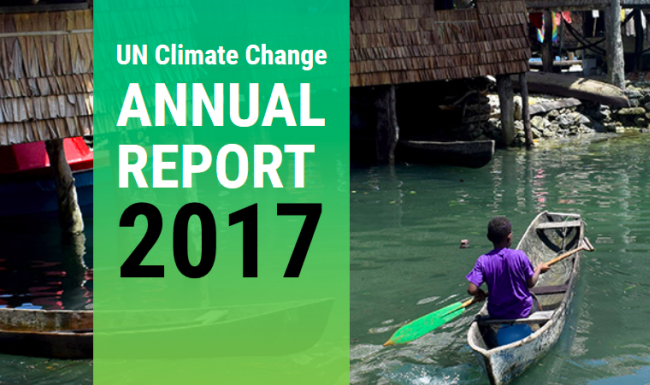 On June 27th, 2018, UN Climate Change launched a web version of its first-ever Annual Report . The new website includes videos, photos and infographics illustrating the key 2017 achievements and pointing to the future of the climate change process. The report was initially launched on April 13th, 2018 at the UN Climate Change Conference in Bonn. To visit the UN Climate Change Annual Report website, click here. Launched in 2015 at the Paris Climate Conference, the Health Care Climate Challenge is a Health Care Without Harm initiative to mobilize health care institutions around the world to play a leadership role in addressing climate change. We know that climate change is already exacerbating a wide range of health problems the world over. Health care is uniquely positioned to play a leading role in addressing climate change, which The Lancet has called the greatest health threat of the 21st century. Hospitals consume significant amounts of energy. In fact, they have a higher energy intensity than any other activity in the commercial and institutional sector with the exception of food or beverage stores. ﻿Their high energy consumption is largely due to the use of very energy-intensive equipment such as ventilation systems and specialized medical equipment, as well as extended operating hours. The ENERGY STAR® Score for Hospitals in Canada applies to acute care and children’s hospitals and to all buildings in multi-building campus settings or stand-alone facilities that are designed to treat patients for short periods of time for any brief but severe medical condition, including emergency medical care, physician's office services, diagnostic care, ambulatory care, and surgical care. 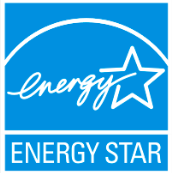 Find out more on ENERGY STAR's application for certification here . 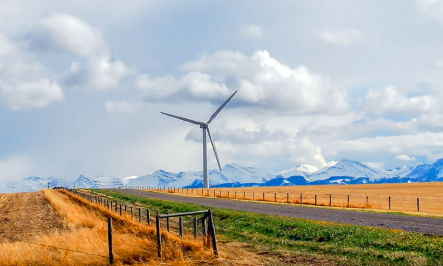 Developed with the provinces and territories and in consultation with Indigenous peoples – to meet emissions reduction targets, grow the economy, and build resilience to a changing climate. The Pan-Canadian Framework on Clean Growth and Climate Change includes a pan-Canadian approach to pricing carbon pollution, and measures to achieve reductions across all sectors of the economy. It aims to drive innovation and growth by increasing technology development and adoption to ensure Canadian businesses are competitive in the global low-carbon economy. It also includes actions to advance climate change adaptation and build resilience to climate impacts across the country. ﻿Click here t o read more about the Pan-Canadian Framework on Clean Growth and Climate Change. JOIN CHES IN ST JOHN'S! Don't forget to book your booth for the CHES 2018 National Conference in St. John's NL, September 16-18, 2018. Space is limited in 2018 so reserve your booth today (if you have not already done so)! St. Michael's Hospital: The Application of Digital Healthcare Technology into an existing Health care Expansion Project. Connect measurement & management: setting and advancing compelling goals provides an internal management tool and reveals intentions for making your organization and the world better for all stakeholders – learn how to set goals, measure chemical footprints, and assess progress to sustainability goals based on case studies from leading practitioners. Reduce risks with safer alternatives: with regulatory and market demands rising rapidly to avoid chemicals of concern, now is the time to learn how to identify truly safer alternatives to chemicals of concern using rigorous and scientifically robust hazard assessment tools for Safer Chemicals. Each course involves three live, online classes of 75 minutes, including hands-on exercises, and interactions with faculty. The 2nd Annual Canadian Health Care Infrastructure East provides you with the opportunity to connect with senior stakeholders in health care infrastructure design, build and management. Learn how to transition your hospital projects from concept to long-term successes. The FNHMA hosts an annual conference every fall focusing on current issues and best practices in health management. On a yearly basis, we have 500 participants join us at our conferences and we also host an accompanying trade show. Some articles referred to in the Digest make reference to services and/or product offerings from specific suppliers. The CCGHC recommends that readers research the service and product offerings available through a wider range of suppliers for comparison purposes and in keeping with public sector purchasing guidelines. These articles should not be interpreted as an endorsement of any product or service.